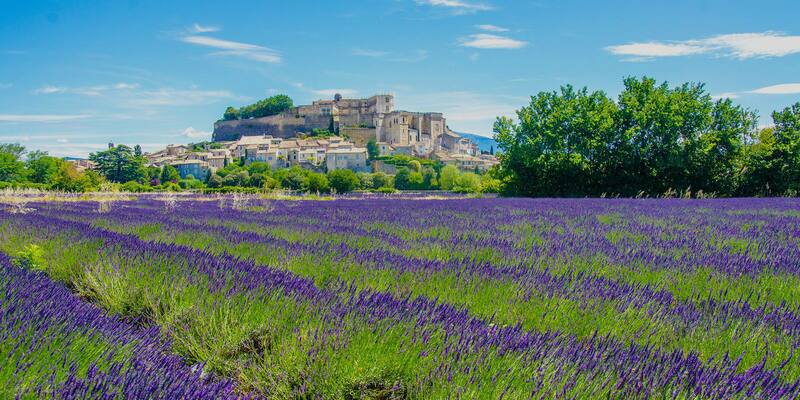 Spend 4 days in Provence immersed in the unique culture of Southern France, drinking exquisite red, white and rosé wines and touring the countryside with an English-speaking local. 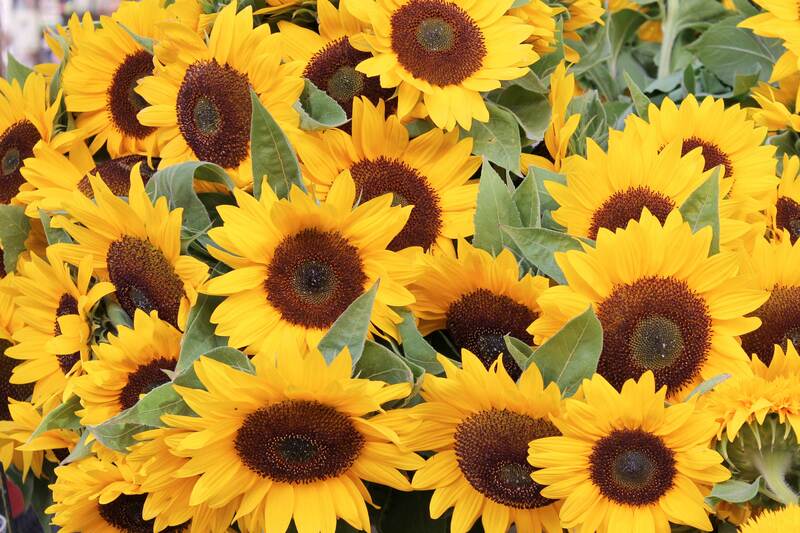 Morning: Explore Aix-en-Provence’s fresh open markets and ancient architecture and fountains. 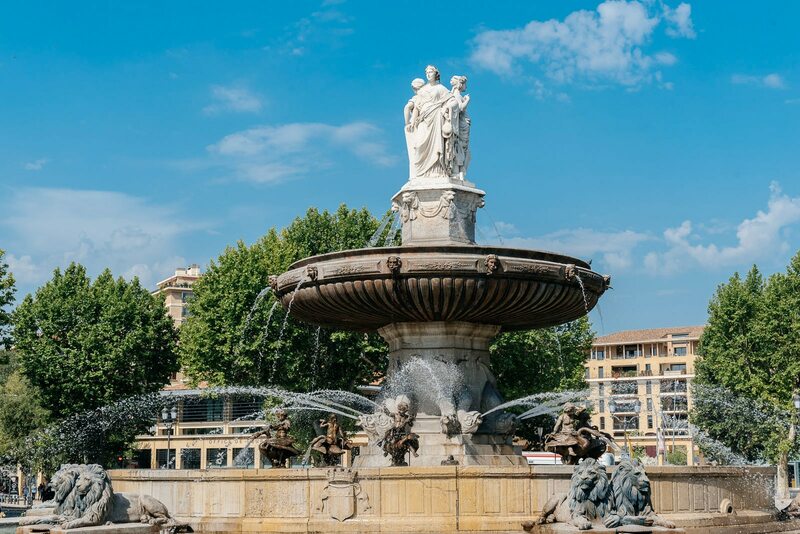 Aix-en-Provence is an art mecca, best known as the birthplace of Post-Impressionist painter Paul Cézanne, which has preserved sites including his childhood home and former studio. 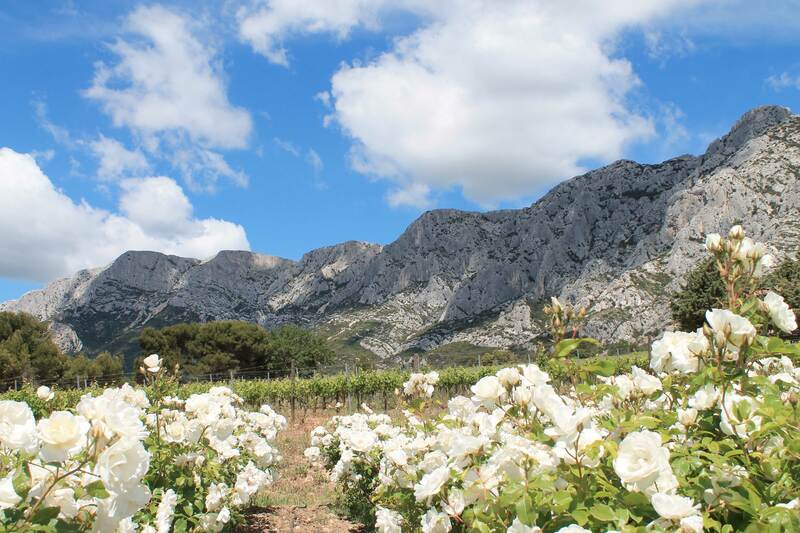 Afternoon: Enjoy lunch at a restaurant at the foot of Montagne Saint Victoire, often featured in the painter Cézanne’s work. Following lunch, you will participate in a wine tasting at a local vineyard. After a long day of exploring, you will arrive at the Hotel Villa Regalido, your beautiful and luxurious accommodations for the duration of the tour. Conclude these 4 days in Provence with breakfast in the Hotel Villa Regalido. 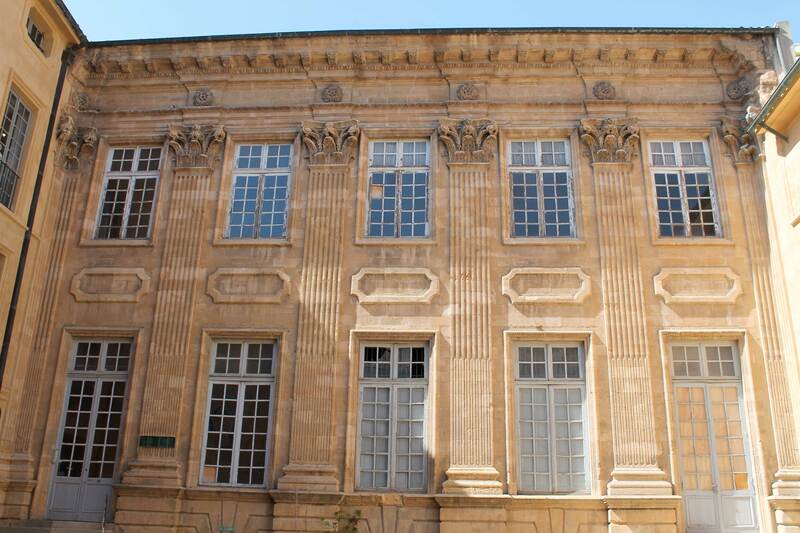 Following breakfast, your guide will transfer you to Marseille airport or the Aix-en-Provence train station. 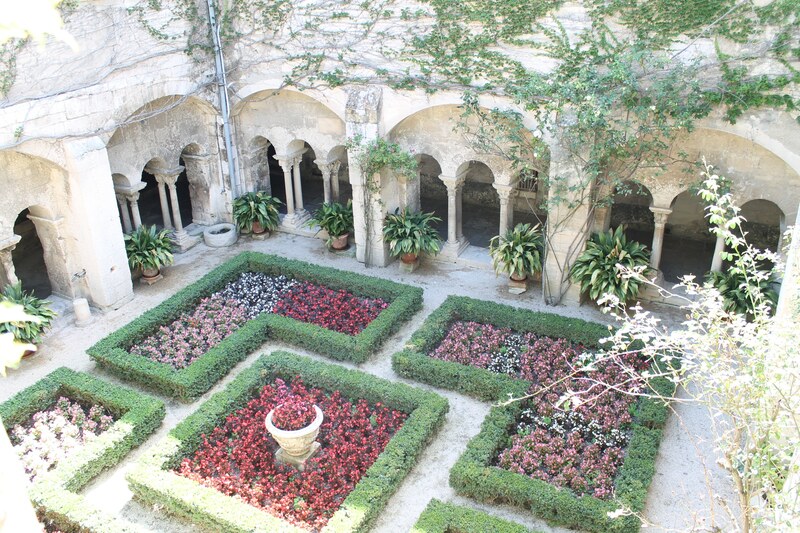 Included: Three nights in Hotel Villa Regalido, including breakfast; Pick-up/Drop-off at the airport or railway station; in-country transportation; chauffeur, guide and tours; entrance into all vineyards; Audio Guide of Palais des Papes and Pont d’Avignon; Tourist taxes. Not included: Lunches and dinners, all personal expenses.